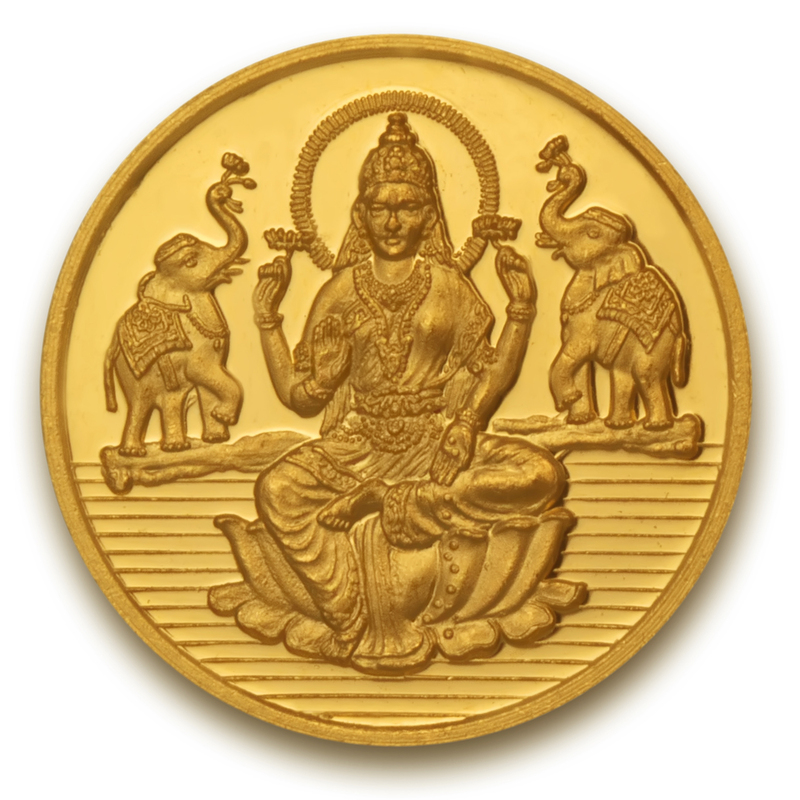 The universal symbol of prosperity goddess Laxmi and the sacred Indian word 'shree' are engraved on either sides of this gold coin. Bring this coin home and start the festive season on an auspicious note. This 24K gold coin comes in 995.0 purity.